ZONED R-2 RESIDENTIAL TWO FAMILY!! 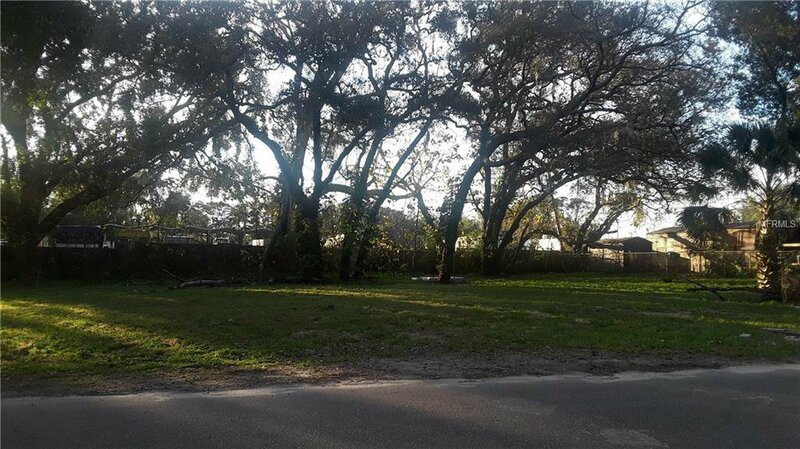 PRICE INCLUDES ADJACENT LOT (124 Roger Williams) making a combined total of 15,450 square feet, brand new duplexes currently being built next to lot, Convenient location close to restaurants, shopping, movie theaters, bowling, and more, Very centrally located with easy access to I-4 and 429 expressway via St Rd 436, Apopka is a growing and up-and-coming town with lots to offer for families including: The Apopka Amphitheater, Northwest Recreation Complex, Doctor's Dog Park, Wekiva State Park, New Florida Hospital, The World Class West Orange Bike trail, and many more projects on the way. This property is a Great opportunity for builders, investors, or a family looking to build their dream home. Listing courtesy of CHARLES RUTENBERG REALTY ORLANDO. Selling Office: OAK AVENUE REAL ESTATE LLC.